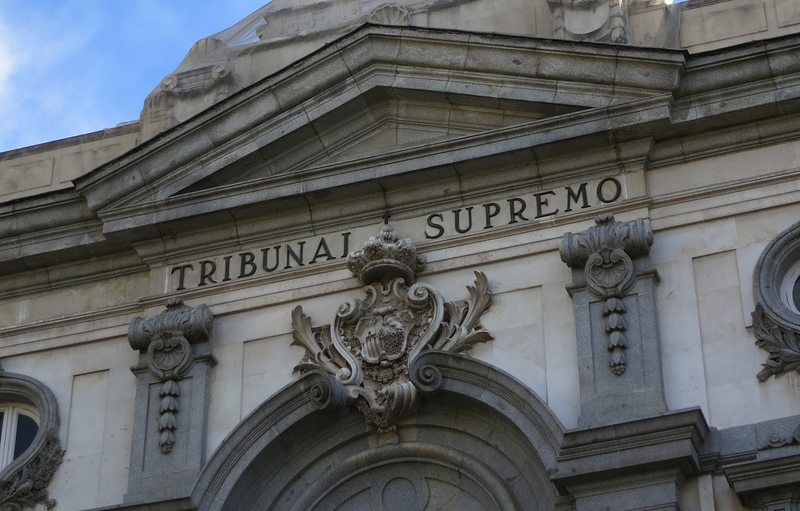 FACUA-Consumers in Action considers the decision taken by the Plenary of the Third Chamber of the Supreme Court on the mortgage tax to be an absolute outrage. It was decided by 15 votes to 13 that it is the user who must pay it and not the bank. Although it remains a scandal, the decision does not surprise the association, which recalls that in March 2013 the Supreme Court ruled that the interest clause on mortgages was extortionate but yet that the bank was entitled to keep the tens of billions of Euros it had fraudulently taken from consumers up until then. FACUA condemns that, once more, the Supreme Court has done an enormous favour for bankers. This Wednesday at 11:00 am, FACUA's spokesperson, Rubén Sánchez, will give a press conference at its national headquarters in Seville.